Our storage prices start from just £8 per week including insurance! 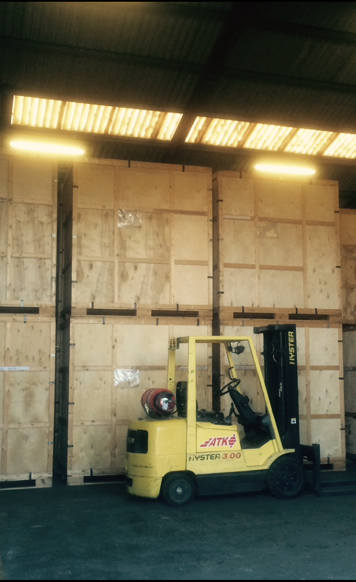 From the contents of a 6 bed house to just 1 or 2 items we have the storage to suit your needs. Standard to the removal industry are our wooden containers stored inside our secure warehouse. 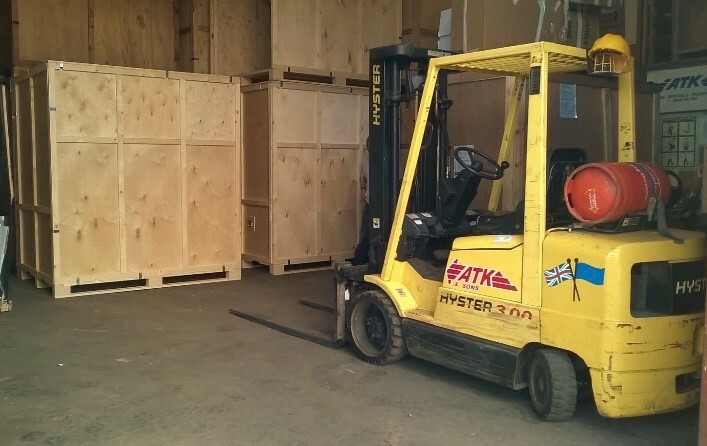 When items come in and out of store these containers allow us to only handle your items twice to avoid any double handling, this minimises any risk of damage and also helps us to pass a competitive price on to the customer. Shipping container storage – various size containers available – also available for self storage – ideal for small businesses. 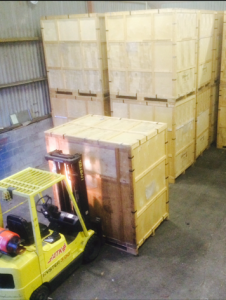 We also offer archive, vehicle , boat and pallet storage options.